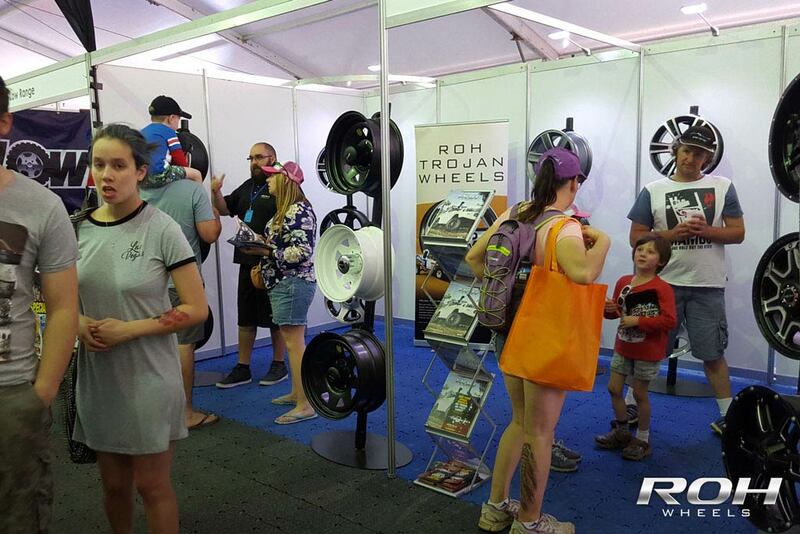 ROH Wheels exhibited at the 2016 4×4 Adventure Show’s in both Sydney and Adelaide. 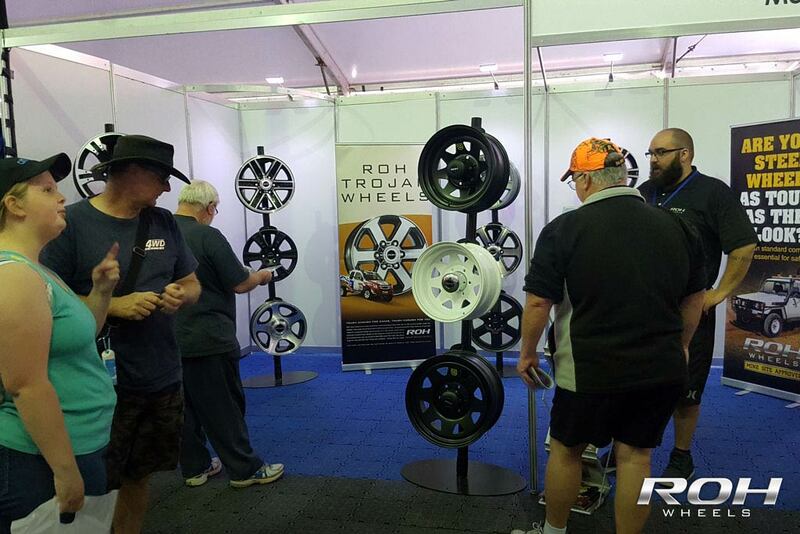 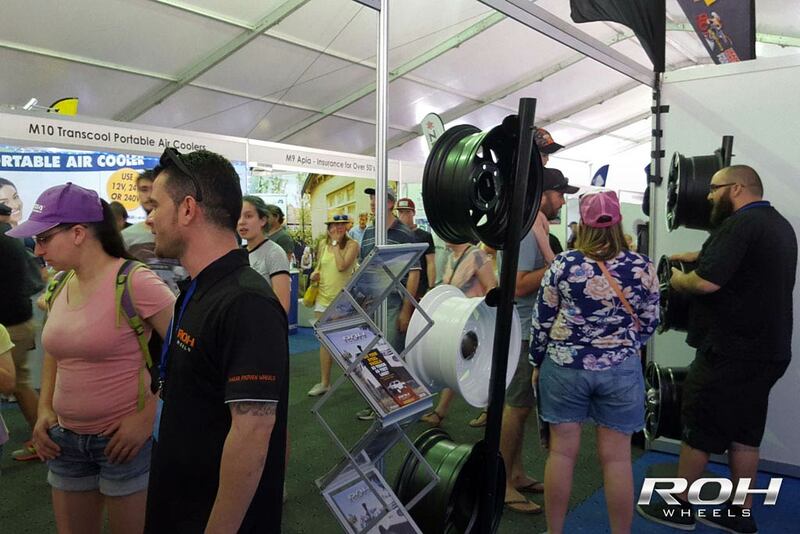 ROH exhibited at 4×4 Adventure show at Eastern Creek held on the 14th – 16th of October. 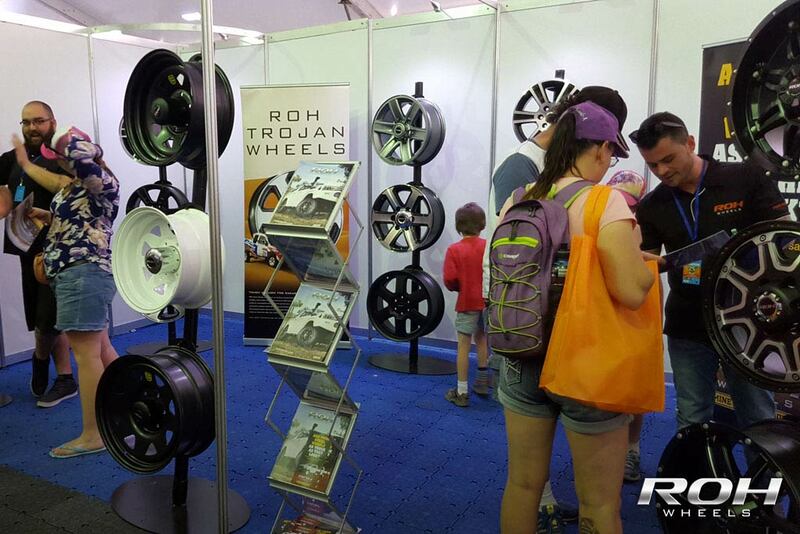 Our stand featured our latest wheel styles including Patriot and Assassin. 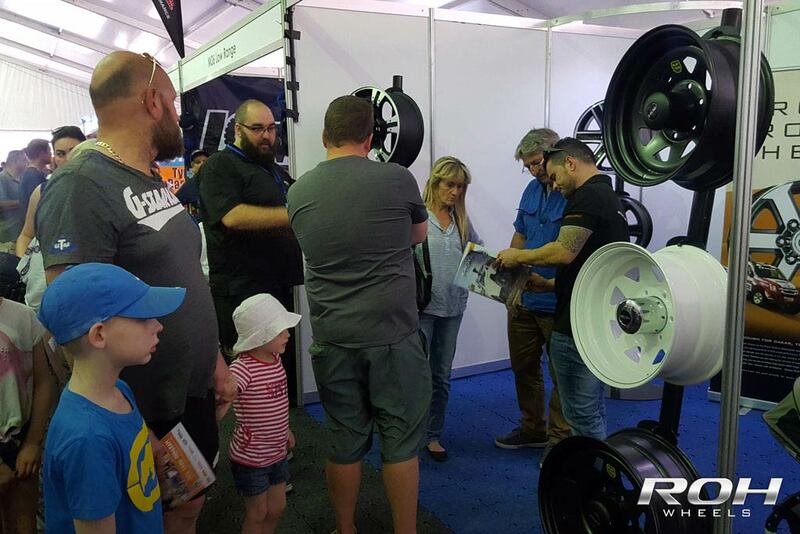 We also exhibited at the Adelaide 4×4 Adventure show in the Wayville showgrounds on the 21 to 23rd of October. 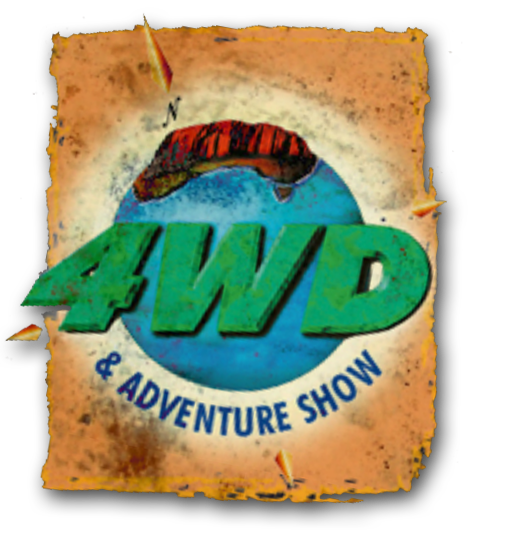 See you at the Perth 4×4 Adventure show!